Engineering Student Services provides academic advising, student success support and resources for all declared engineering undergraduates in the School of Engineering. Academic advising is mandatory at SIUE. Each declared engineering student has an assigned academic advisor and is required to meet with their advisor at least once during the semester. 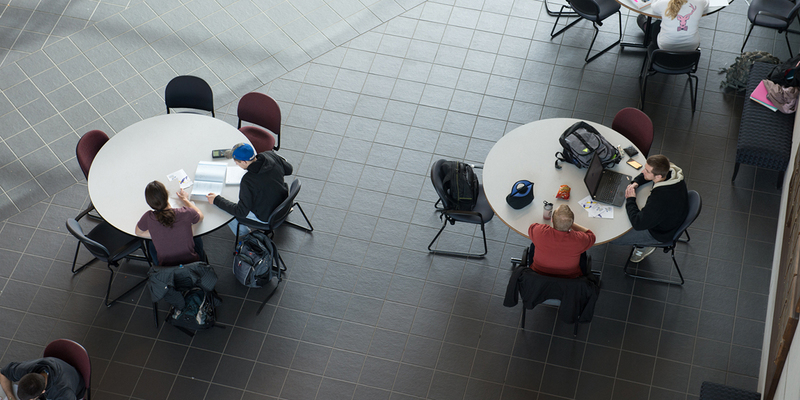 Engineering Student Services follows a specific advisement schedule each semester. Students, faculty and staff are notified of the advisement schedule at the beginning of each semester, along with other advisement and registration information. All currently enrolled, declared engineering students can schedule an advisement appointment with their assigned advisor by accessing Starfish through Blackboard. Newly admitted and returning students must contact Engineering Student Services directly to schedule an advising appointment. Web registration is implemented according to the University established schedule which is available at the Office of the Registrar. We encourage students to schedule their advisement appointments as soon as possible so they are able to register for courses once registration begins. Students should prepare for their advisement appointments by reviewing their program requirements; and should be prepared to discuss any questions/concerns about their degree progress with their advisor. Academic advisors are better able to assist students when students are active participants during their advisement meetings and with their overall degree progress.